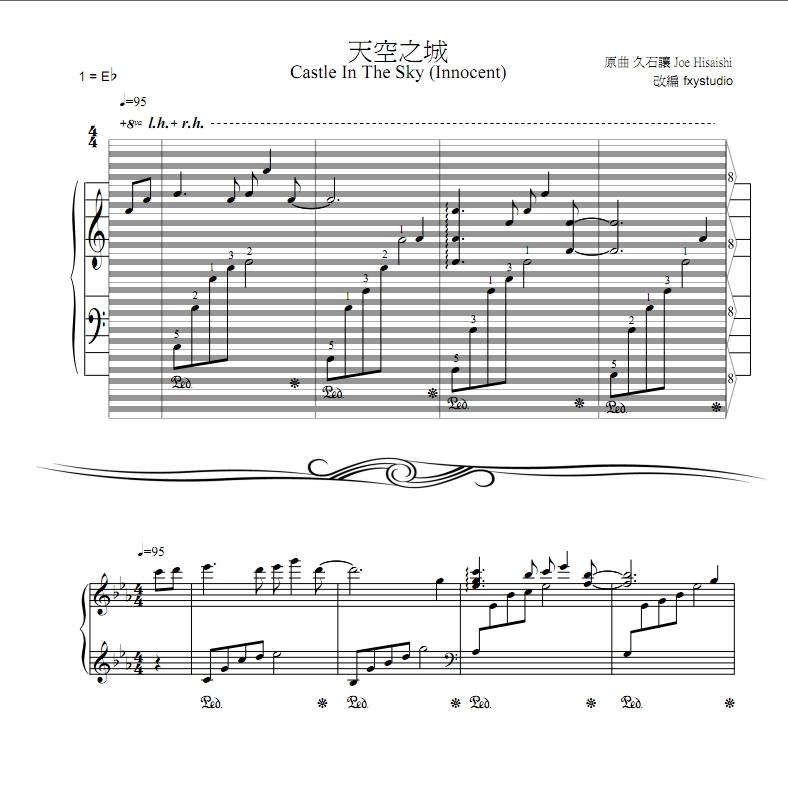 A sweet arrangement of Joe Hisaishi's Innocent, one of the themes for the much loved Japanese cartoon movie Castle In The Sky (by renowned cartoonist Hayao Miyazaki). Our research team were delighted to find that the origin of this private arrangement is almost legendary. If one searches by "Castle In The Sky" in Chinese, one would see numerous "Paul Li's Castle ..." returned. We found Paul's blog and discovered an interesting story about it. 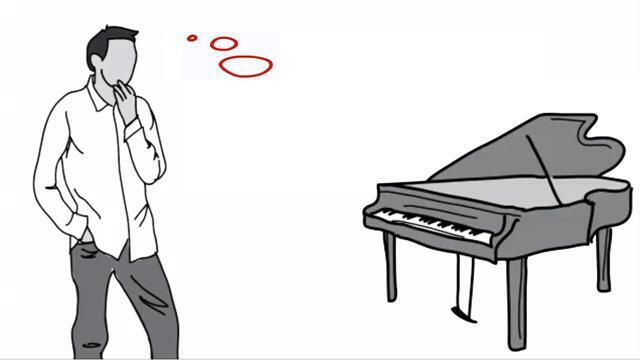 According to Paul, he is merely the pianist who recorded this piece and put it on the website http://popiano.org (in 2006). To his surprise, this recording and his name became famous overnight. Many people think that he arranged this version. 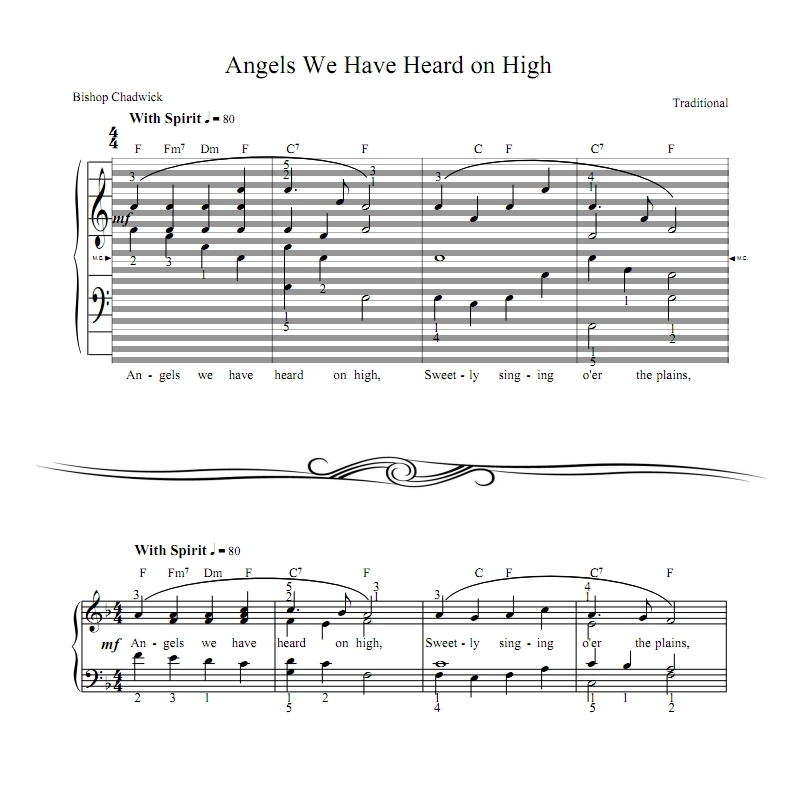 But he clarified in his blog that the score he played is from the same http://popiano.org (which we located with his clue), arranged by "fxystudio", and transcribed by "vigigi". Check out Joe Hisaishi's "CD version" we have, an original arrangement that is much easier to play.